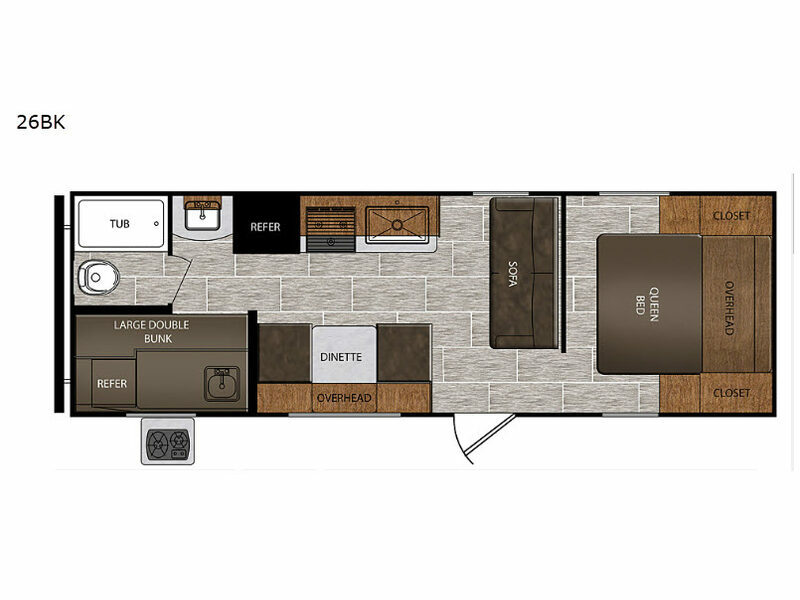 This Avenger ATI travel trailer by Prime Time RV will have you and your family quickly enjoying time away from home! The outdoor kitchen is a "must have" feature when you love being in the great outdoors. You will also find full kitchen amenities inside. With the inclusion of a queen-size bed, sofa, booth dinette, and double-size bunks, there is plenty of room to sleep nine people each night, and the outdoor speakers give you an additional party area for everyone. 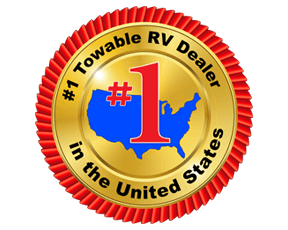 With any Avenger ATI travel trailer, you will feel secure knowing that it has been made with exclusive Everlast construction, and the Dexter E-Z lube axles provide safety and peace of mind while traveling to your favorite locations. Once you have set up camp, you will appreciate the exterior shower that provides an extra place to clean off and the LED-lit power awning that lets you relax outside with family and friends.